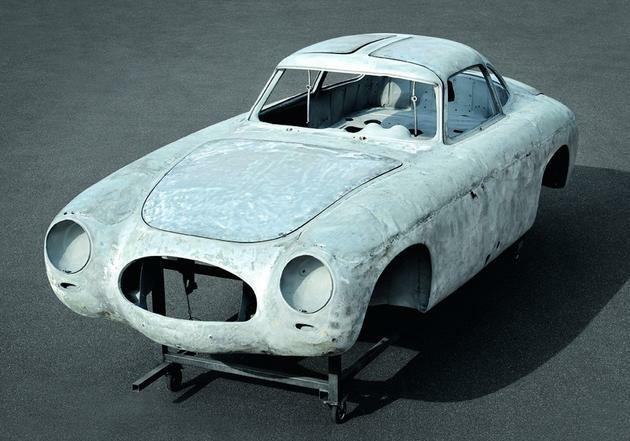 We love seeing iconic cars like the original 300 SL being brought back to life in such a thourough restoration. 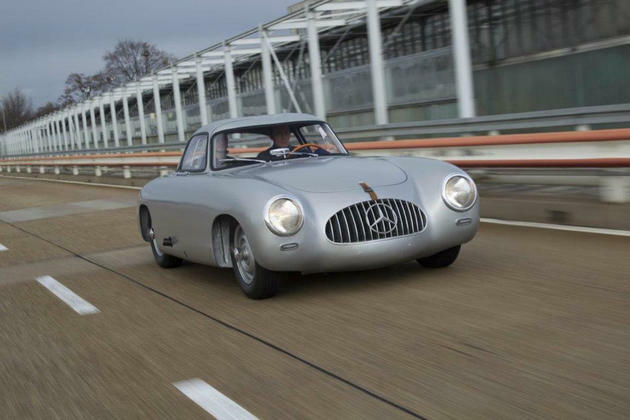 This particular car was the back-up race car for the team, and is the second ever made 300 SL. 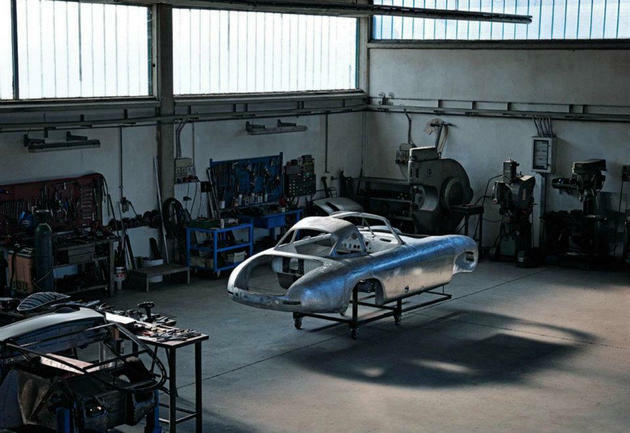 Two W 194 300 SL's were both hand built between 1951 – 1952 at the Rudolf Uhlenhaut’s Stuttgart-Untertürkheim racing workshop. 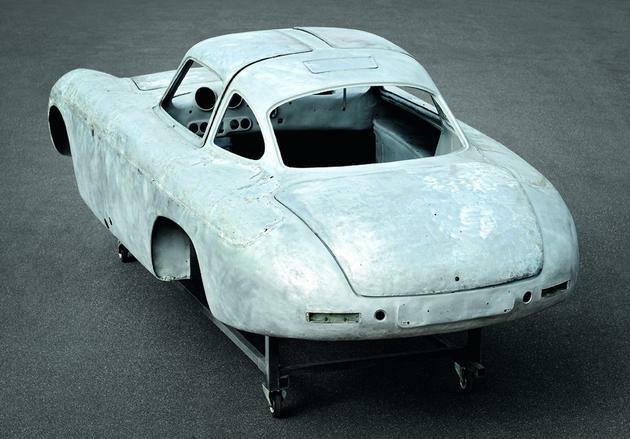 The first chassis was scrapped many years ago, which made this one the oldest 300 SL ever made. 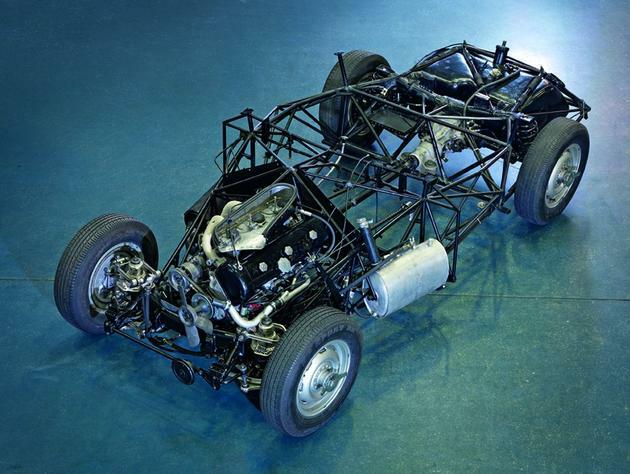 Car number two bared a chassis number 194 010 00002 / 52 and has stayed with MB ever since the car was assembled. 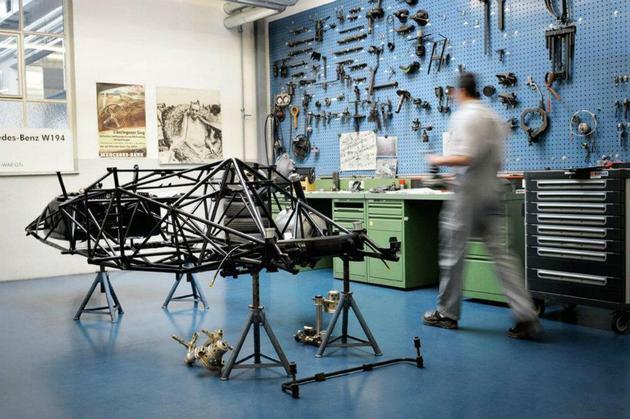 When it was made it was meant to be the team training and backup car – thus the reason why it has such a clean bill of health being nearly perfect in its original state. No attention to detail would be spared on this project, the car had to be returned to near brand new state and still retain 100 percent of its originality. The car once again, started out as a bare shell. 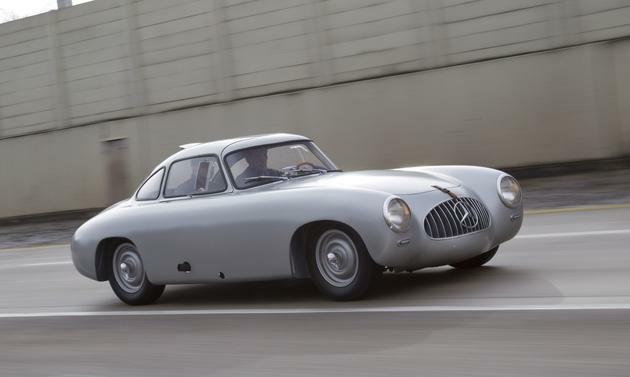 These cars were almost entirely hand made by German post-war craftsmen. 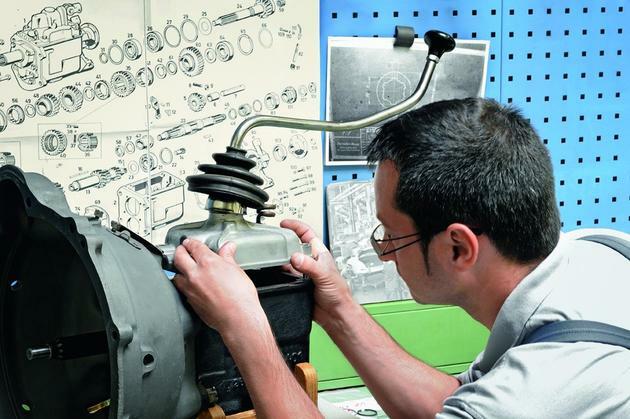 Even parts like the windshield are mostly hand-made. The original identification of the chassis is very important as it validates the authenticity of this ultra rare supercar. Weight saving techniques can be visible almost everywhere on these race cars. 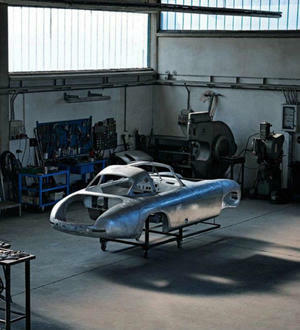 The body of the car was created by using super thin aluminum-magnesium sheet-metal instead of the regular steel or plain aluminum. Front suspension parts have been drilled to shave some weight, the steering box was cast out of magnesium and even the handbrake lever was drilled to shave off a few more ounces. 300 SL sported the famous 3 Liter, overhead cam inline-six engine from the hugely luxury Mercedes 300 (W 186) sedan. 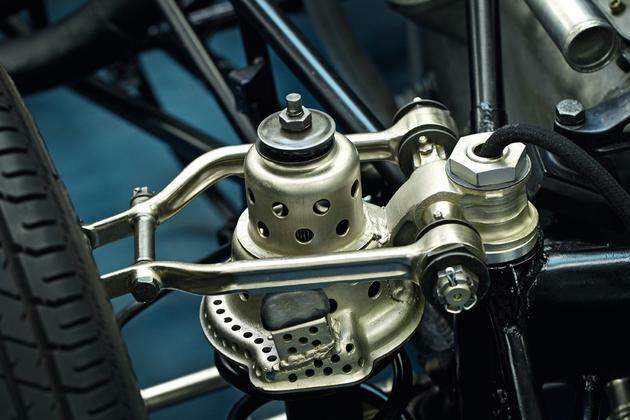 In 1952 engineers performed tweaks such as the addition of the three Solex Sports carburetors and a modified cylinder head which boosted the output to 170 horsepower. During this restoration the motor was completely overhauled and bench tested for 10 hours before it went back into the car. 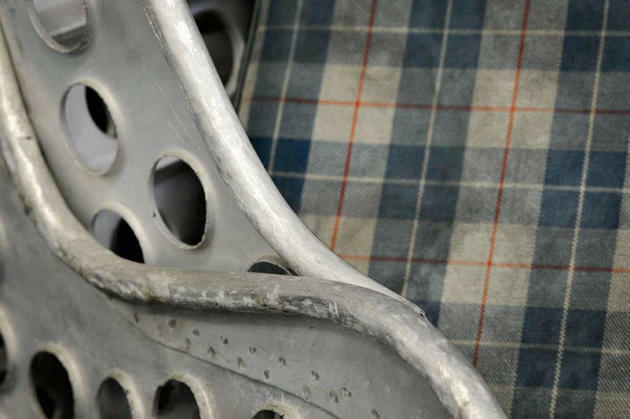 Restoring the bodywork proved to be a long and exhausting process that lasted nearly five months. 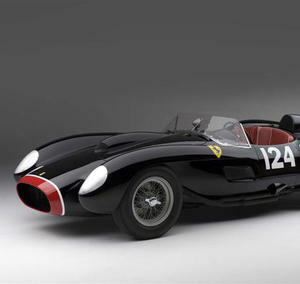 Many efforts along the years have been made to upkeep the bodywork and had to be worked out in order to give the car that one-piece look it had when it was made. Painting the car proved to be another challenge all together; the paint that was used originally for the paint of the SL was nitro based, and no longer exists (also not legal to use anymore). 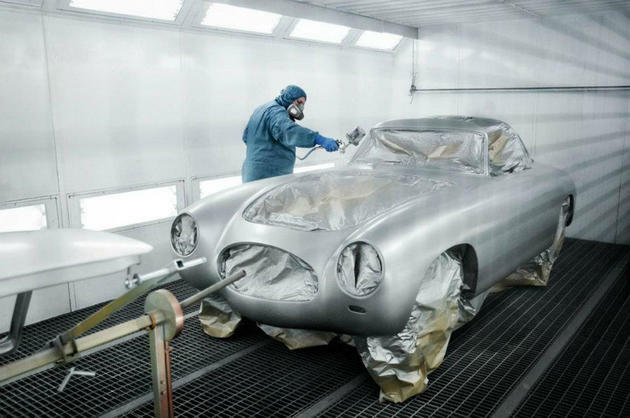 Mercedes-Benz approached the company that provided paint 60 years ago to create a more modern water-based formula to replicate the original colour as close as possible. 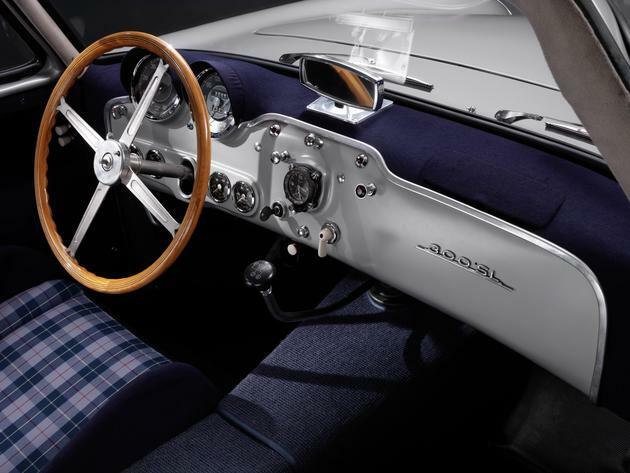 The interior remained largely original as the car was barely ever used. The end result is simply staggering. 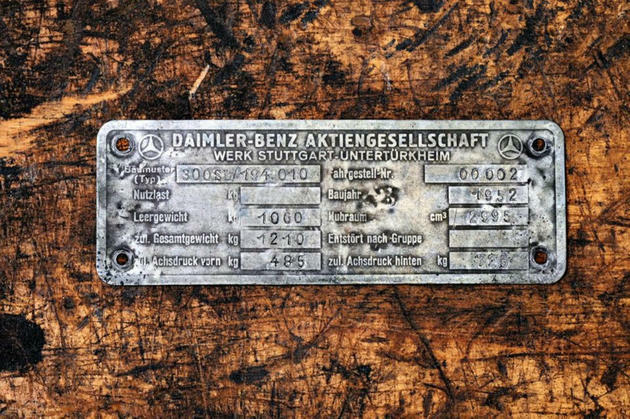 It is amazing to see such a huge company like Mercedes putting this much effort into maintaining their heritage and history. Well done! This post has been viewed 24,359 times. – Blaise Pascal. A French mathematician, physicist, inventor, writer and Catholic philosopher. He was a child prodigy who was educated by his father, a tax collector in Rouen.